With spring fast approaching, it’s the right time of year to assess your home. For many people, a lack of space means they are living in a cluttered or over-crowed environment. 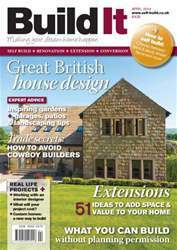 This month we’ve got tons of inspiration, guidance and expert advice on the best ways to extend your home, plus the best ways to create a beautiful and well organized garden to surround it. 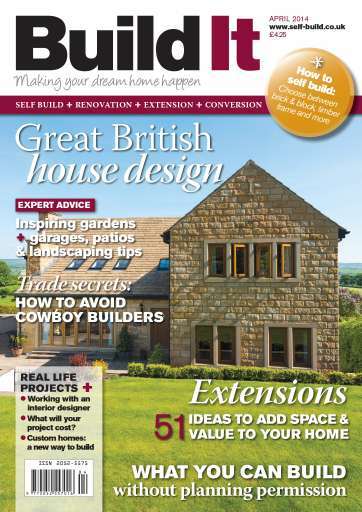 For those of you embarking on a self build, we hope this month’s guides to a variety of structural systems will aid your decision in selecting the right route for your project – and don’t miss our readers’ homes for some tips and help from those who have completed their own dream home.